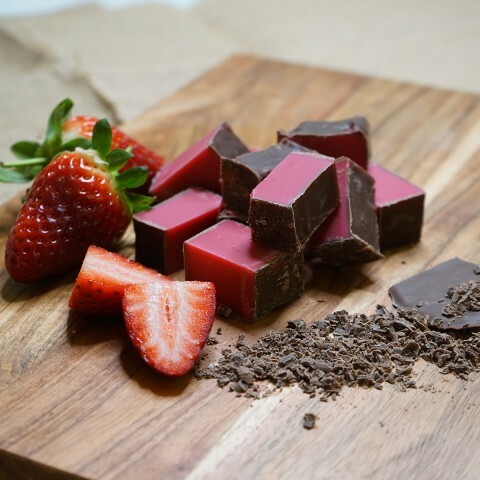 Chocolate Orange Fudge – This beautiful two tone fudge has a subtle sweet fruity soft orange bottom topped with our Luxurious Belgian milk chocolate fudge and makes a delicious combination. Hand crafted in small batches we ensure high quality consistent results in every bite. 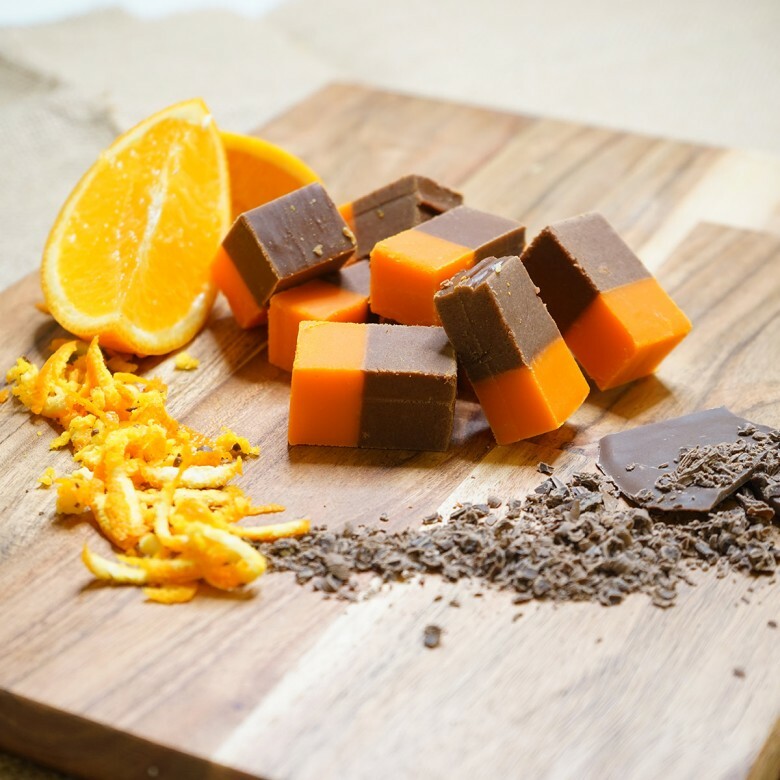 Chocolate Orange Fudge is available in two sizes; a 150 gram bag or a 450 gram box.